On this date in 1777, British General John Burgoyne surrendered his army to American General Horatio Gates, marking a turning point in the American Revolutionary War. 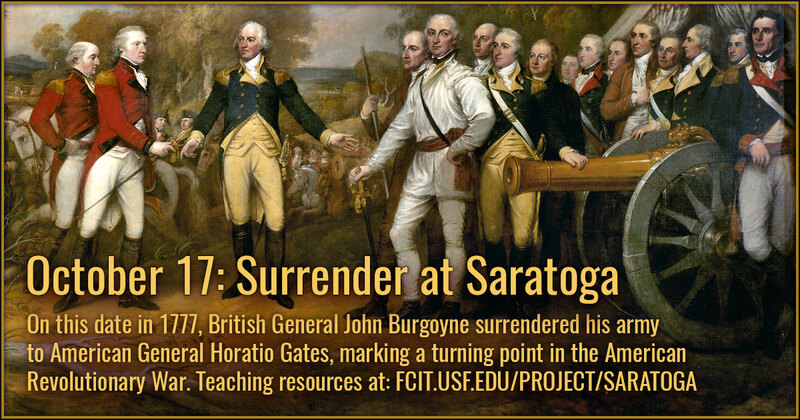 Use this banner on social media to share these resources related to the British surrender at Saratoga. 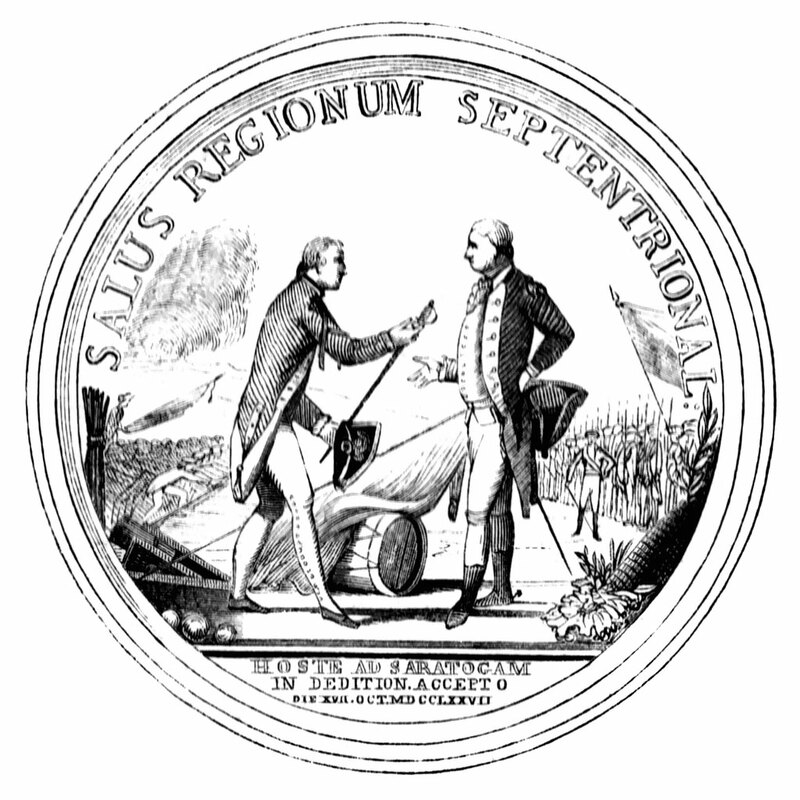 Medal struck in honor of General Gates and his army. Burgoyne is represented in the attitude of delivering up his sword; and in the background, on either side of them, are seen the two armies of England and America, the former laying down their arms, from the ClipArt ETC website. 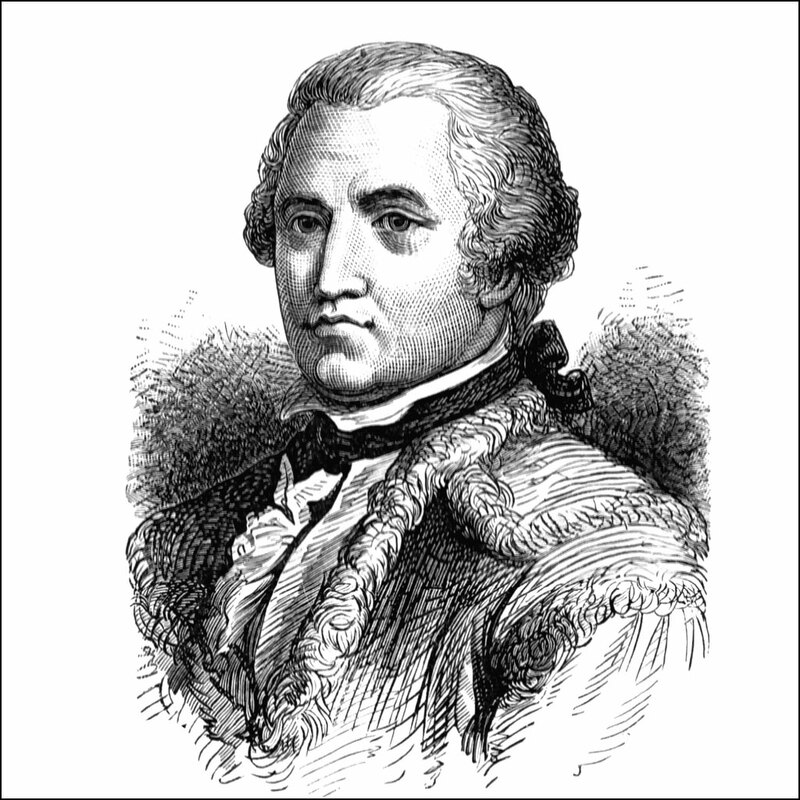 Horatio Lloyd Gates (circa 1727 – 10 April 1806) was a British soldier turned American general during the Revolutionary War. 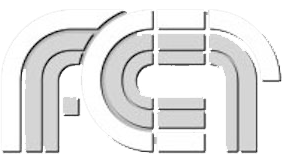 From the ClipArt ETC website. 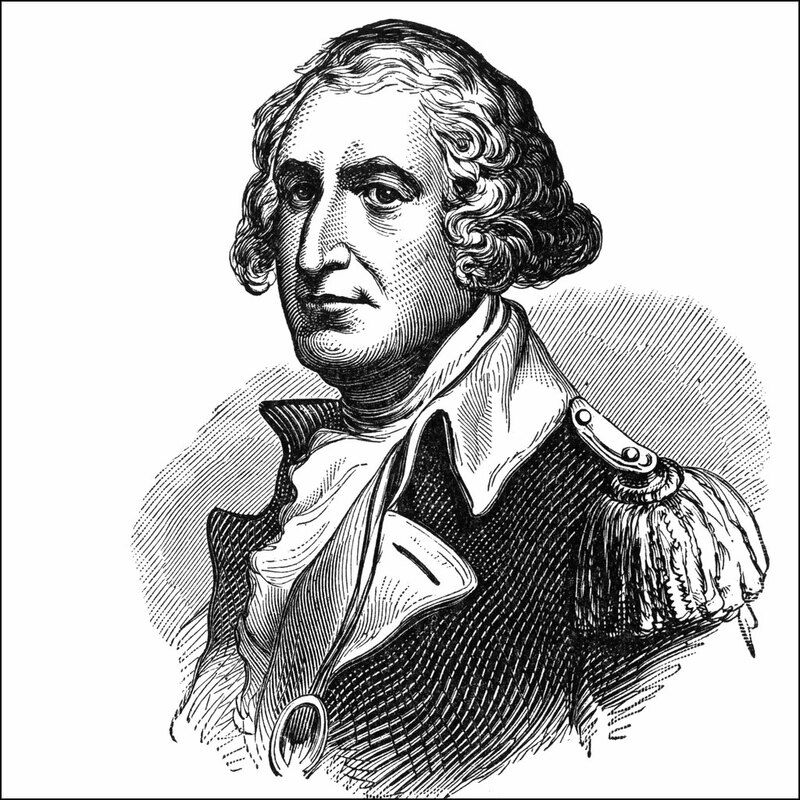 General Daniel Morgan, general from Virginia and hero of Saratoga, from the ClipArt ETC website. 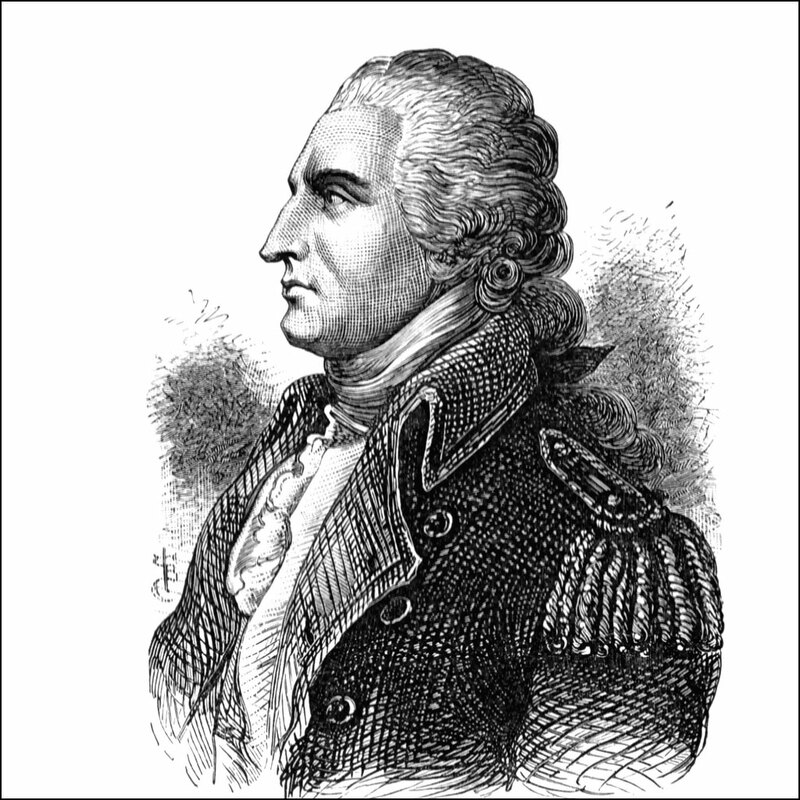 Benedict Arnold, hero of Saratoga, from the ClipArt ETC website. 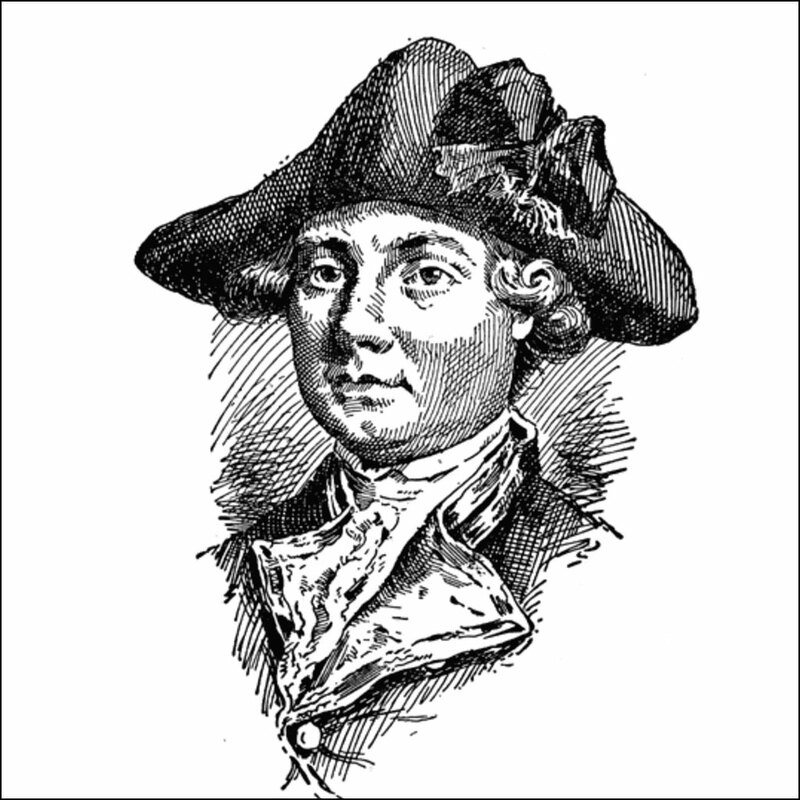 Portrait of General John Burgoyne, from the ClipArt ETC website. 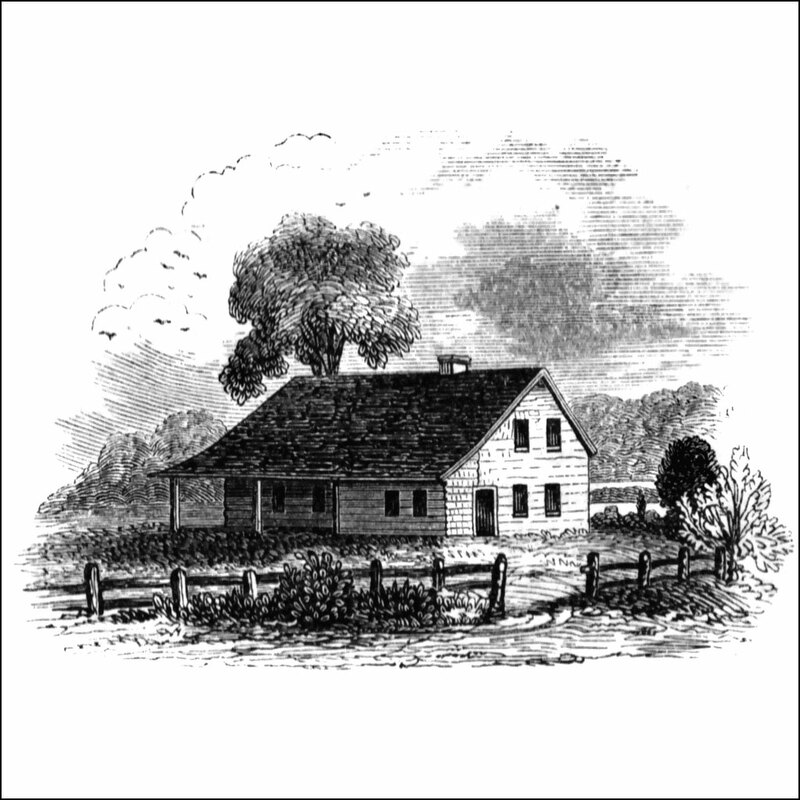 General Gate’s headquarters at Saratoga, from the ClipArt ETC website. 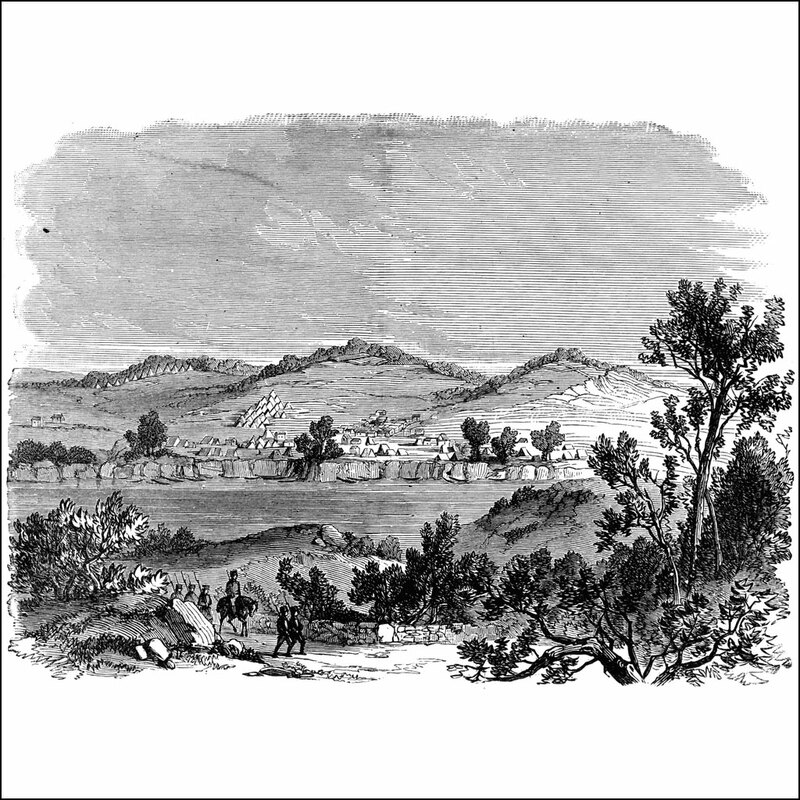 Encampments of Burgoyne’s army, Saratoga and Stillwater, from the ClipArt ETC website. 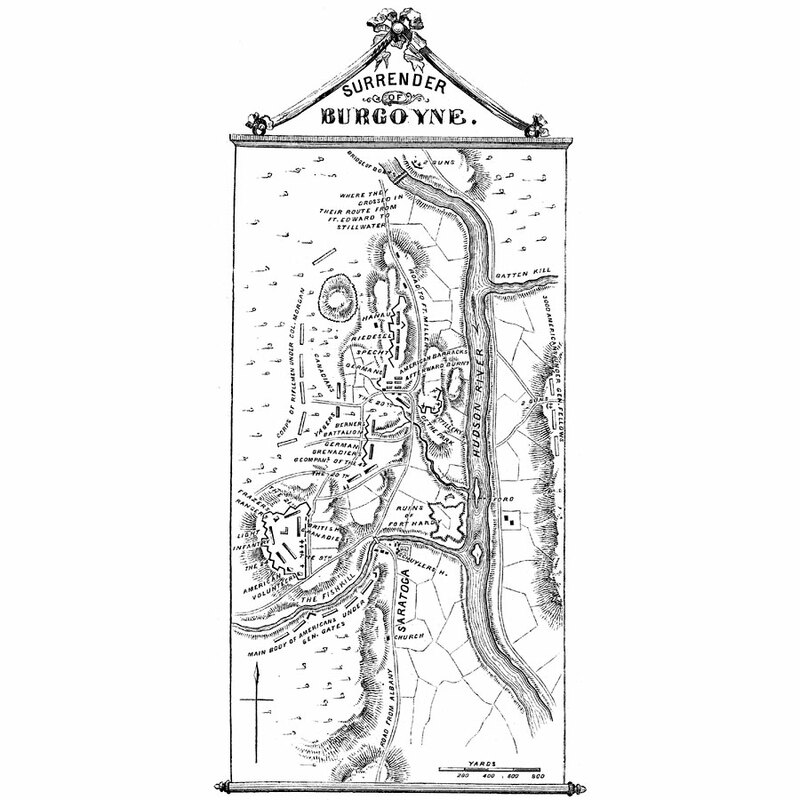 A map of the area of General John Burgoyne’s Campaign in 1777, also known as the Saratoga Campaign, a series of battles between the British and Americans for control of the Hudson River Valley, from the Maps ETC website. A map showing the routes of the British campaigns of Burgoyne and St. Leger in 1777 during the American Revolutionary War. 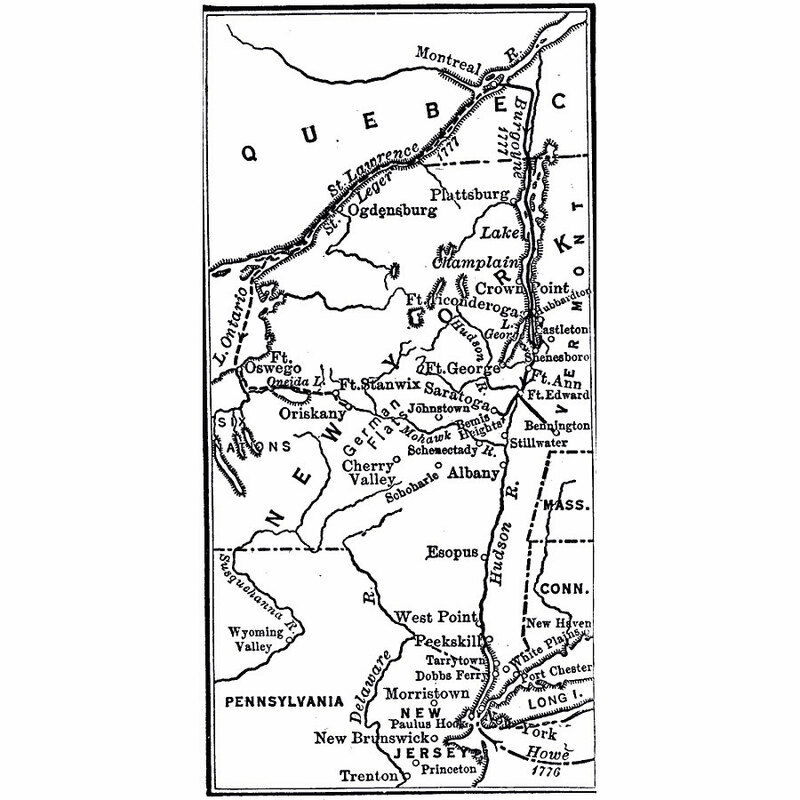 The map shows the route of Burgoyne from Montreal to Lake Champlain, Fort Ticonderoga, Shenesboro, Fort Edward, Bennington, Bemis Heights, and Saratoga. 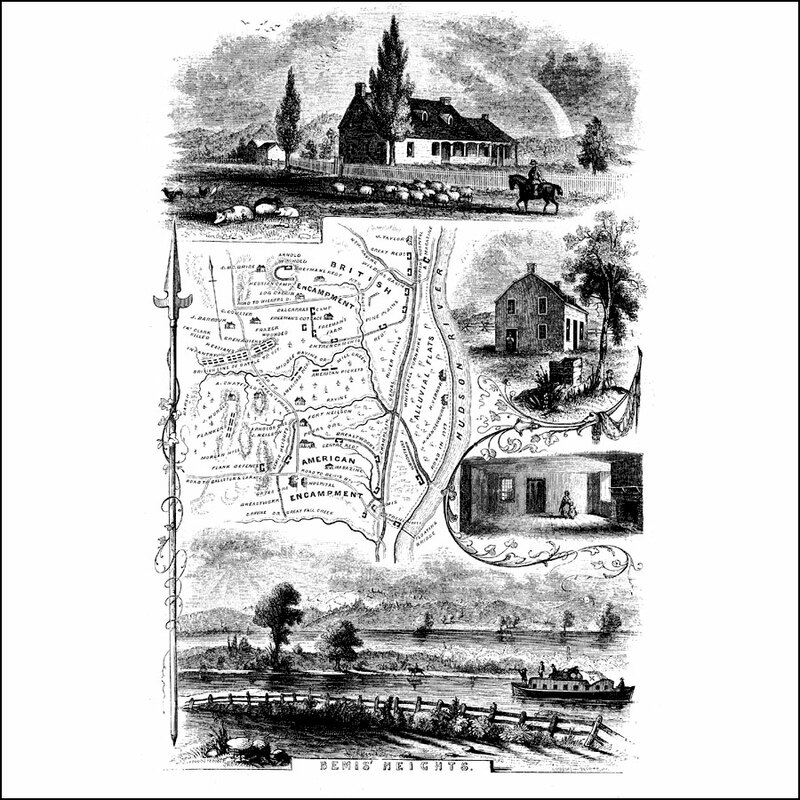 From the Maps ETC website. 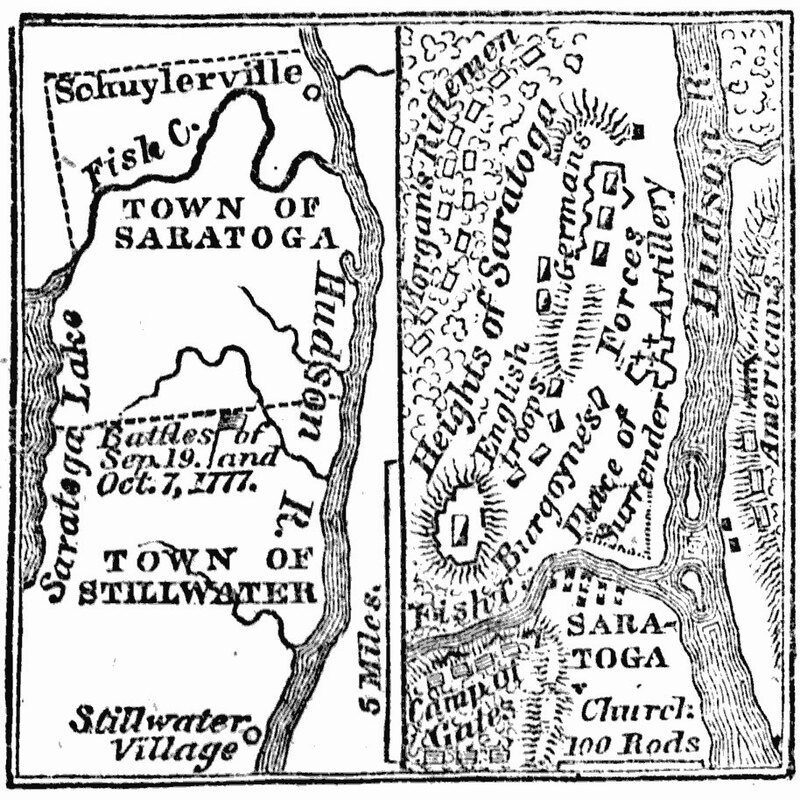 Saratoga and Stillwater in 1777, from the Maps ETC website. 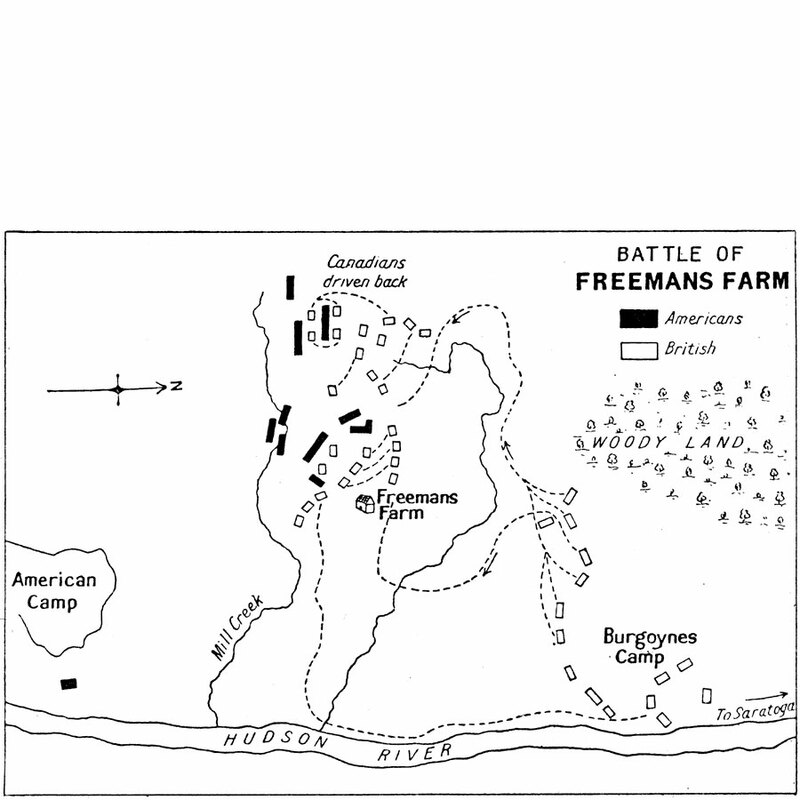 A plan of the Battle of Freeman’s Farm (September 19, 1777), also known as the First Saratoga, fought between the British army under John Burgoyne and the Americans under Horatio Gates and Benedict Arnold during the American Revolutionary War. From the Maps ETC website. 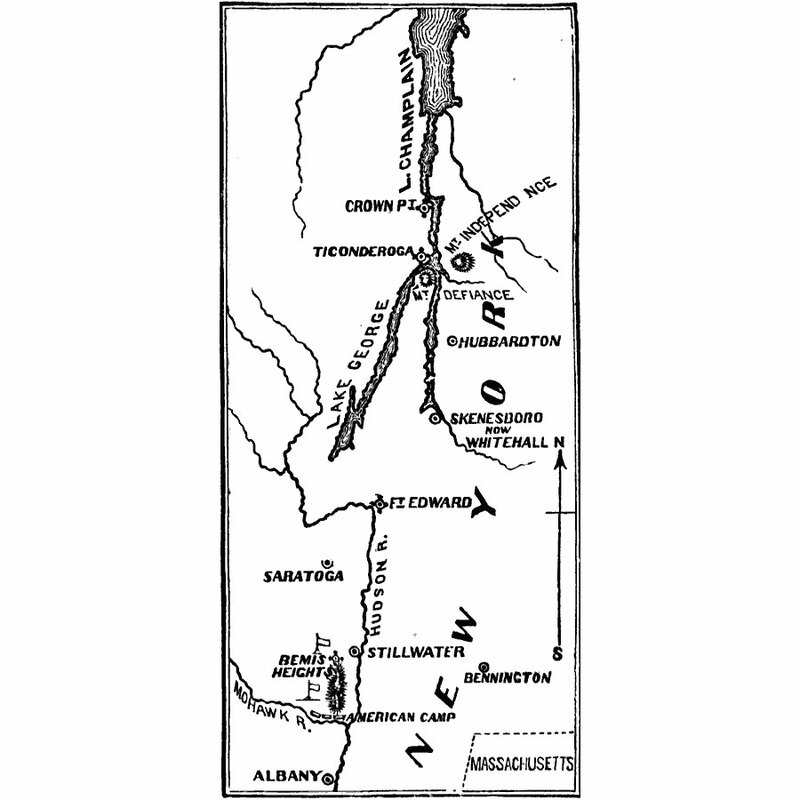 A map of the area around Bemis’ Heights along the Hudson River, site of the Second Battle of Saratoga (October 7, 1777). From the Maps ETC website. A map of the vicinity of Saratoga, New York, at the time of Burgoyne’s surrender (October 17, 1777) to the American forces under General Gates, from the Maps ETC website. 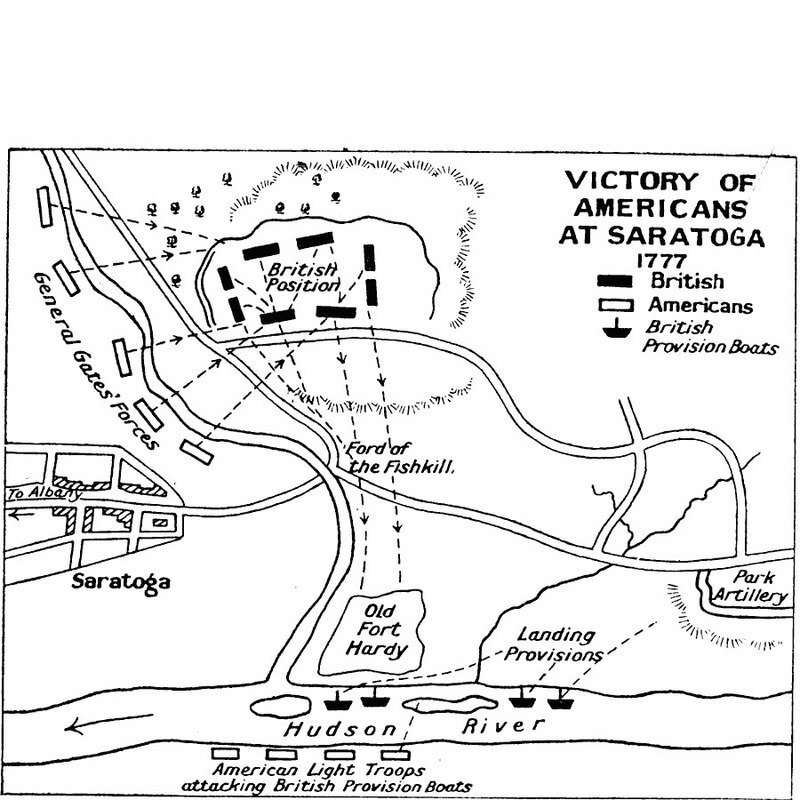 Map shows the victory of Americans at Saratoga in 1777, from the Maps ETC website.